D.A.T.E. Ci sono 16 prodotti. Sneaker Cover Camou Black - D.A.T.E. Sneaker Demo Gummy Gray - D.A.T.E. Sneaker Lax Nappa Black - D.A.T.E. 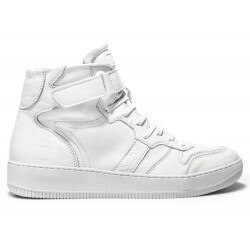 Sneaker Lax Nappa White - D.A.T.E. Hill Low Pop Jersey Scratch D.A.T.E. Hill Low Argegno White-Black D.AT.E. Sneaker Newman Vegetal White D.A.T.E. 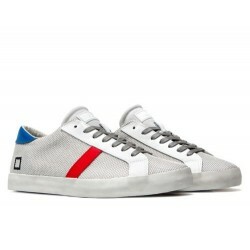 Sneaker Newman Pop White D.A.T.E. 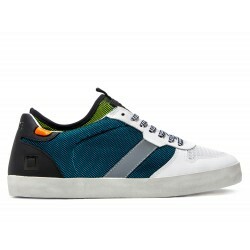 sneaker alte Newman High Lux Blue "D.A.T.E." 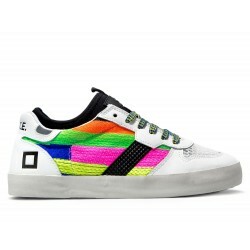 sneakers hill low argegno "D.A.T.E." sneaker hill low nappa "D.A.T.E." court pop sneaker beach scuba "D.A.T.E."